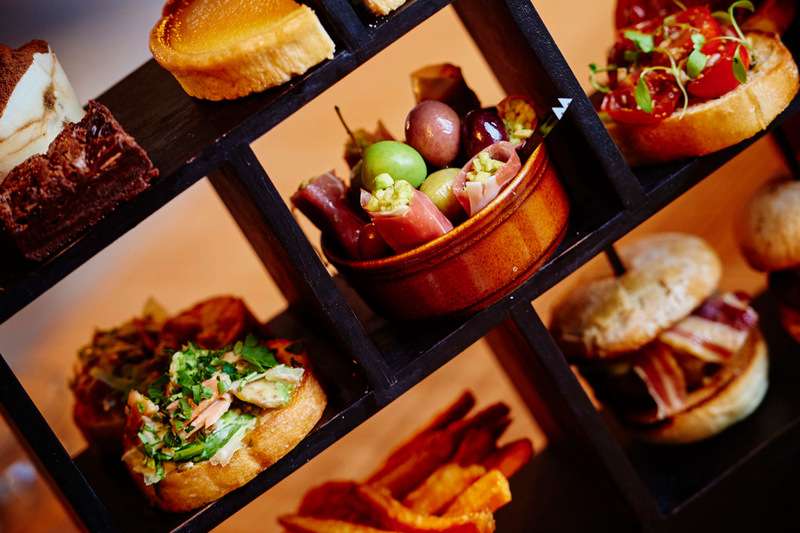 Take time out for a delicious afternoon tea at Bardolino in the heart of bustling Birmingham. 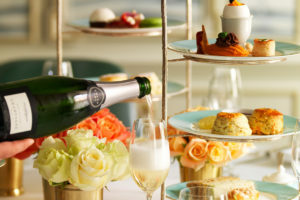 Marco Pierre White’s Bardolino offers an Italian twist on this traditional British afternoon tea menu which is served with a sparkling glass of chilled prosecco. 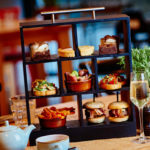 Situated in contemporary and stylish surrounds this Italian afternoon tea will transport you to warmer climates as you tease your taste buds on a delicious selection of Italian treats. 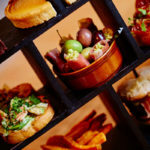 Tuck into an array of mini-sliders, bruschetta, mixed Italian olives and sweet potato fries. Satisfy your sweet tooth with Italian favourites such as tiramisu, chocolate brownie and citrus tart. This stylish venue is perfect for Hen Parties, birthday celebrations or simply catching up with special friends. 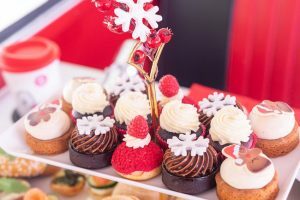 This delicious afternoon tea experience is available from our partners at Virgin Experience Days. 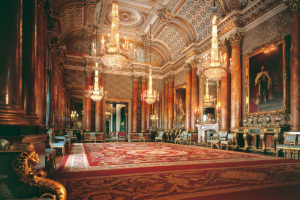 Priced at £36 for Two for further information or to buy, simply select the Book Now button. Enjoy. 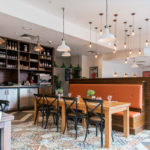 Two course meal with bubbles at Marco Pierre White’s Bardolino, Birmingham . . .